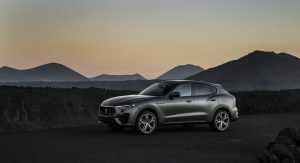 Maserati has launched a limited edition of its first-ever SUV, the Levante, that’s named Vulcano and will be available in just 150 units in certain European and Asian markets. 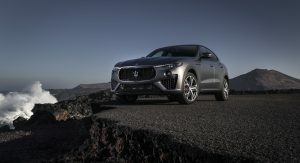 In the United Kingdom, it has a starting price of £85,425 ($109,960/€96,695), or £27,110 ($34,896/€30,687) more than the base Levante. This is for the 350 PS (345 hp / 257 kW) version of the twin-turbo V6, as the 430 PS (424 hp / 316 kW) variant starts from £93,000 ($119,710/€105,270). 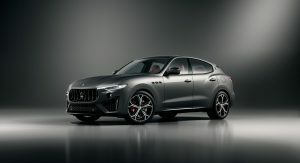 Available exclusively in matte Grigio Lava, the Levante Vulcano comes with the Nerissimo pack, which adds several black exterior accents, including the dark exhaust tailpipes. 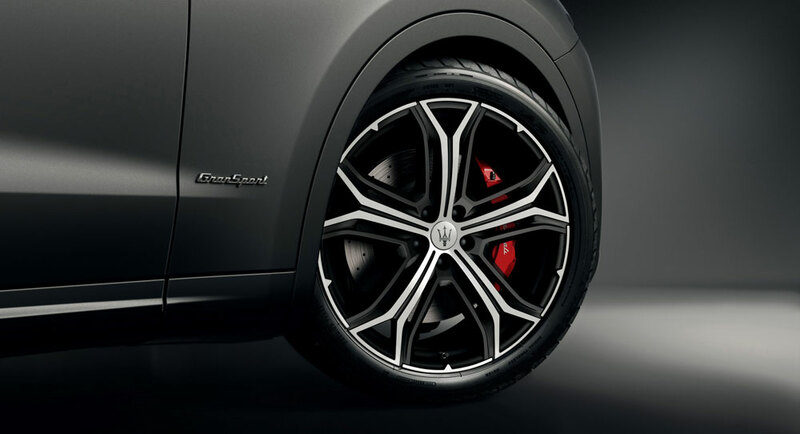 The 21-inch rims with a Y-pattern, five-spoke design and matte finish, Brembo brakes with red calipers and rear privacy glass complete the exterior upgrades. 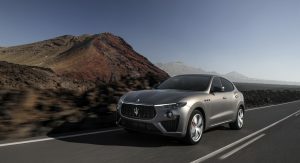 Also Watch: Is A Maserati Levante Really Worth $20,000 More Than A BMW X5? 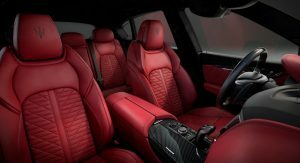 Clients can spec the limited edition Italian SUV with either black leather and red stitching or red leather and black stitching. 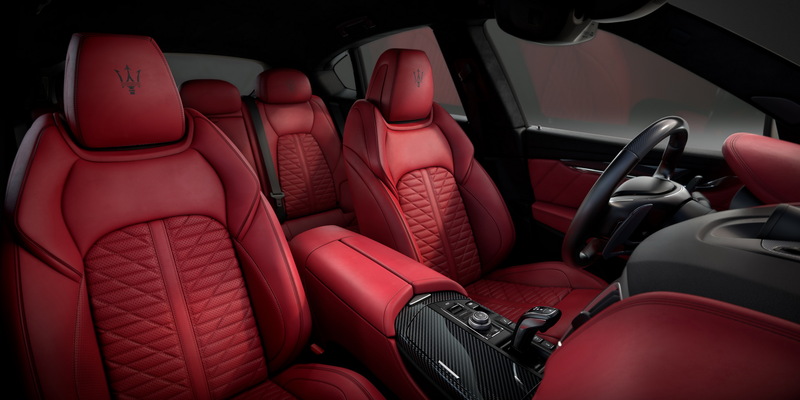 The Trident logo embroidered into the headrests, high gloss carbon fiber accents and special plaque located on the central tunnel further emphasize its special character. 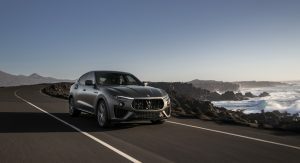 Standard equipment of the limited run Levante includes standard full-LED Matrix adaptive headlights, front and rear parking sensors and a soft-close door system. 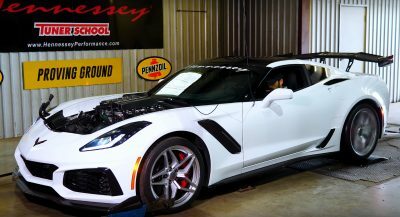 Moreover, it also sports a Bowers&Wilkins premium sound system, heated and ventilated seats with electrical adjustments and memory function, and an electrically adjustable sports steering wheel. No amount of tarting up will help shift this munter. Munter, lol that is a new one on me. Junk! This thing is built on a Ghibli platform which in itself is an aging Chrysler 300 chassis. And all the switchgear is cheap FCA crap. Nothing more than a grand illusion and fake luxury like so much stuff out there. Congrats! We have found the idiot in the comments. Did I blow your bubble Mr. Eurotrash? Fiat and Maserati rates at the bottom of all the major consumer auto rating agencies. Here’s another fact for you: The engine block is cast at the Chryco KoKomo Indiana engine plant. The same place that makes the lowly FCA V6. 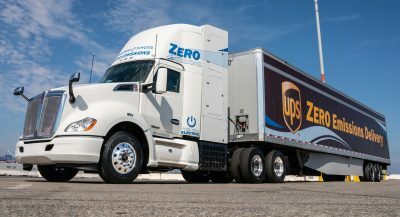 In fact, they look almost the same without the bolt ons. This kind of stuff is what I call fake high end. In this case, a turd with a pretty wrapper. 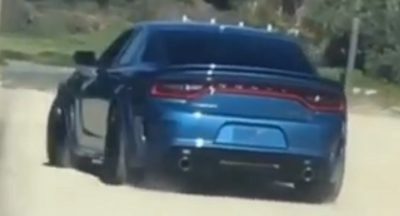 I’m soooo tired of telling all the idiots that the platform is not the Chrysler LX, the switches are not FCA sourced, and the engine has nothing to do with the Pentastar engines, but this is the reality of the post-truth era, where facts mean nothing. Very good handling if it is an old 300 chassis, but I don’t belive so. Please, give me this illusion !!! In metal, leather and power, I Will be grateful …. very greatefull !! !